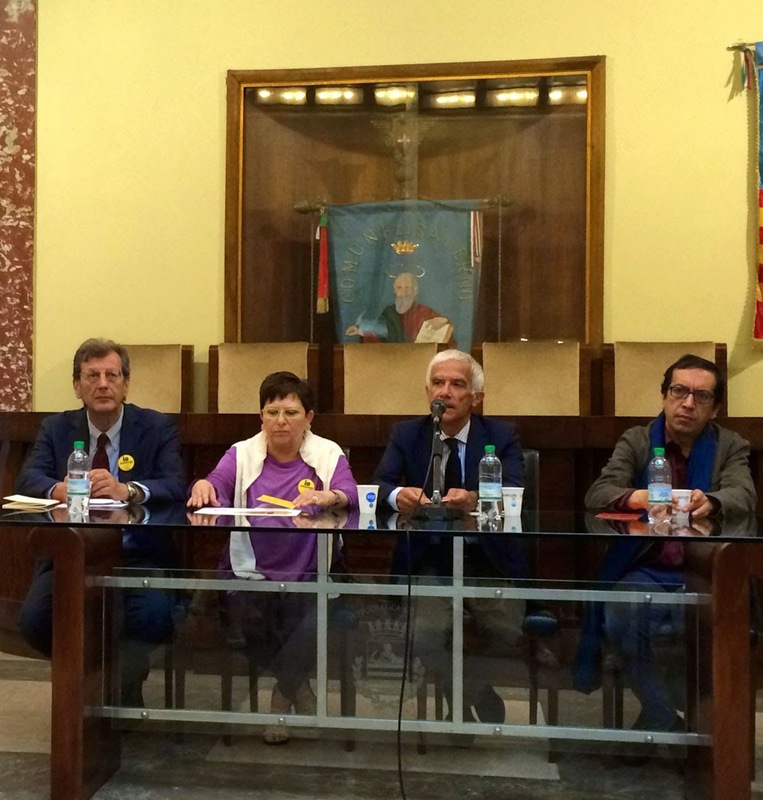 The Salerno Literature Festival was presented to the press today. It will take place from 23th to 29th June in various city locations. The huge programme includes as many as 100 events in 7 days: Ermanno Guerra, Councillor for Culture of the City of Salerno, said: “We’re looking forward to a big week”. 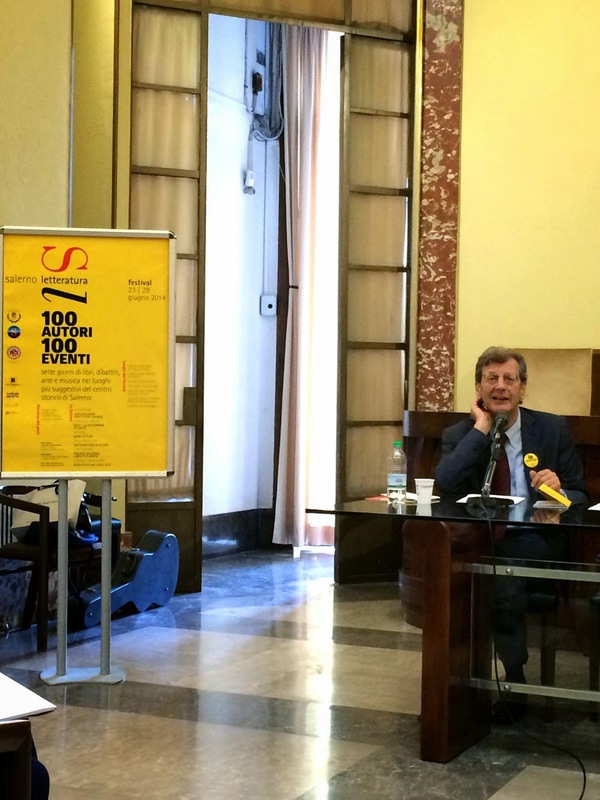 The details of Salerno Literature Festival were laid out by Artistic Director Francesco Durante. The event is organized into thematic sections, among them: the Deep South, Literature of the stage, Fiction, and many others. In particular the meetings, devoted to the thriller section Largo al Giallo, will take place at Largo S. Pietro a Corte in the centre of Salerno. 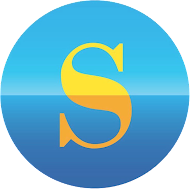 "The presence of the poem will be pervasive in this year's Salerno Literature Festival," Francesco Durante said, "the poem will break into the daily life of the citizens and visitors of Salerno." Along the main street of the city, in fact, platforms will be mounted on which by surprise, at any time of the day, poets and artists will take turns in reciting their own verses. Cheerful storytellers will captivate bystanders and, like Pied Pipers, will guide them along a path of poems and stories through the city streets. Every day of the Salerno Literature Festival will begin in a bar, where anyone can go for a coffee together with the authors, and will end with a dopofestival from midnight to enjoy chatting about literature into the night. 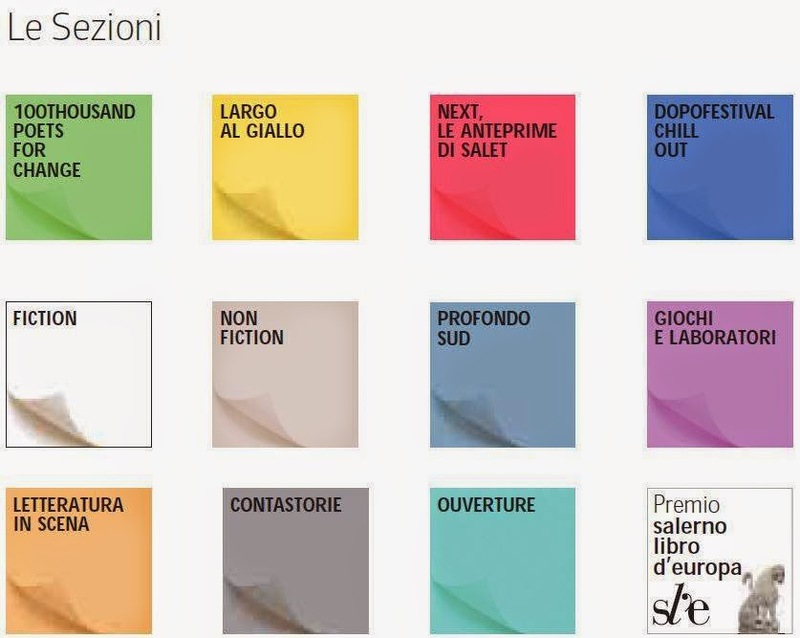 The climax of the event will be the Salerno Book of Europe 2014 Award, a contest for young talents in literature. The five winners this year are: Panopticon by Jenni Fagan, La terra del Sacerdote by Paul Piccirillo, L’incredibile viaggio del fachiro che restò chiuso in un armadio Ikea by Romain Puértolas, La biblioteca di Gould by Bernard Quiriny and La Vampira Snob by Noémi Szécsi. Each Salerno Literature Festival event is free and admission is open to everyone. 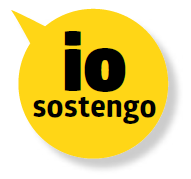 Thanks to the campaign Io Sostengo, anyone can be part of this great project, contributing to the largest literature festival organized in the south of Italy.